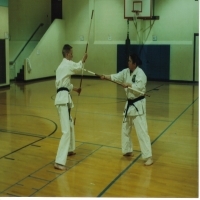 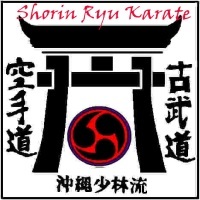 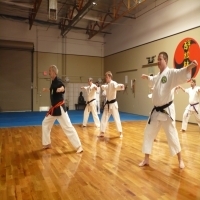 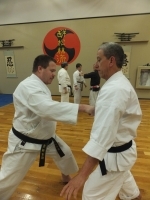 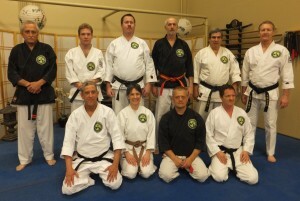 Utah Shorin Kai Karate is affiliated with the Seiyo Shorin Ryu Hombu, under the direction of Soke Dan Hausel. 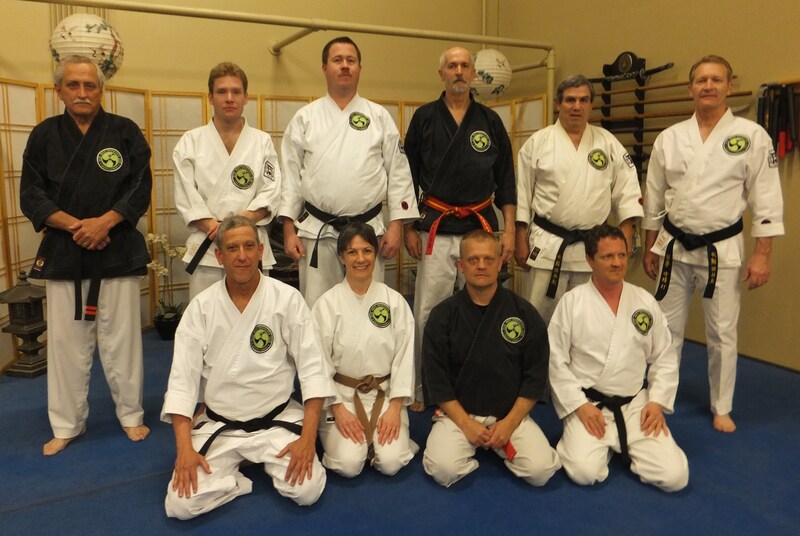 The Hombu dojo is located in Gilbert Arizona. 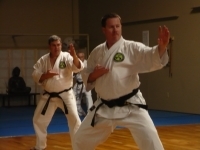 The following links show other dojos also affiliated with the Seiyo organization.